A new trailer for Star Citizen Alpha 2.0 was released last week, among controversy over the “release” of the update at the end. While I’ve already made my opinion known on that on this week’s podcast, I found the trailer somewhat lackluster as a whole. 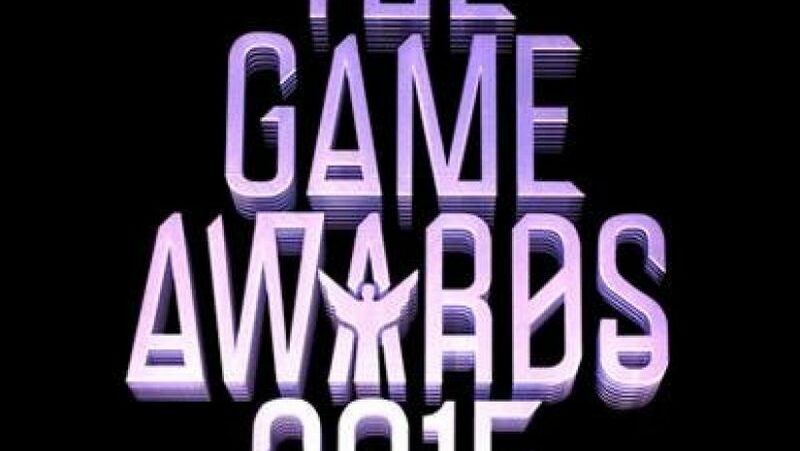 On December 3rd, 2015, the second annual Game Awards broadcasted over the Internet. Developers, publishers, critics, and personalities all gathered to celebrate a year of incredible works of art, and recognize the best of the best. In addition to looking back on the past year’s accomplishments, however, the show also included previews and announcements of video games to come. 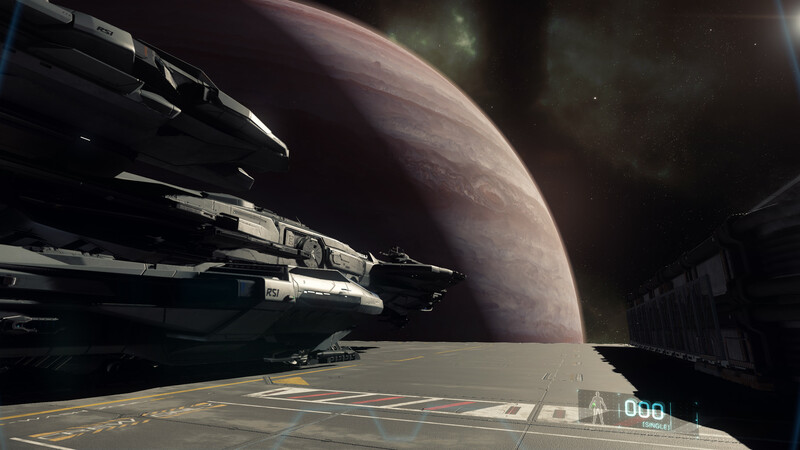 Among those games was Star Citizen, whose Alpha 2.0 trailer (shown above) was unveiled at the ceremony.The trailer is generally action-focused, featuring rapid cuts of FPS combat, dogfighting, and explosions, interspersed with glimpses of space stations and multi-crew ships. All of this is very impressive, no doubt. 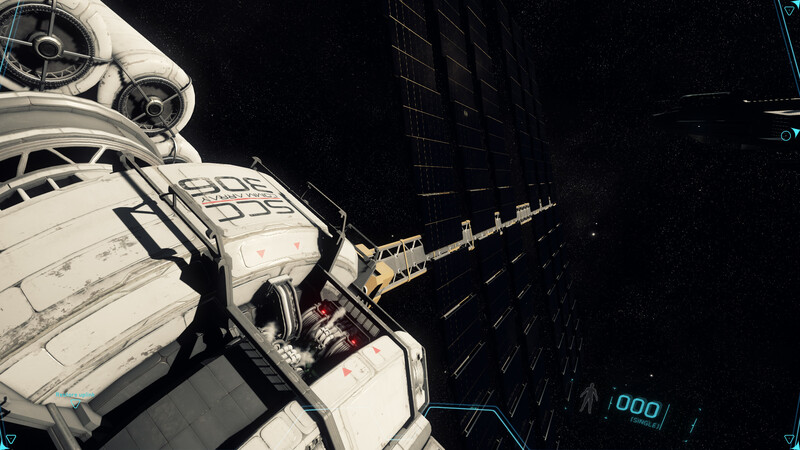 A space sim with FPS simply does not exist at this scale, period. The combat looks weighty, fast, and fun; dogfighting in Star Citizen has never looked better, especially with multi-crew. However, I feel this trailer did a disservice to how great Alpha 2.0 really is, especially after reading some of the reactions to it. 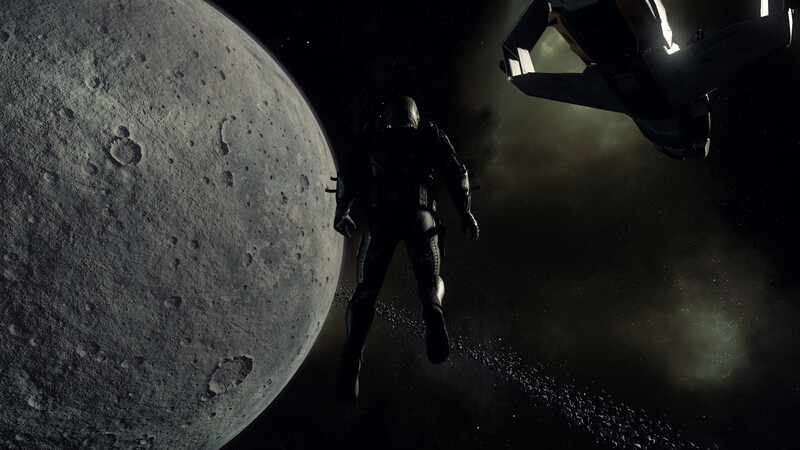 I agree with some of the things people are saying about the trailer, but what’s really unfortunate is that this is one of the few pieces of exposure that Star Citizen gets of the actual game itself. Aside from what other people are saying, here’s what I think, as someone who’s put in about 4-5 hours into the PTU, starting with the second PTU iteration. The biggest thing that they should have showcased was the fact that multi-crew absolutely works. It’s a huge technical achievement, and it’s something people have wanted in their video games since video games existed. A fully cooperative space combat experience with your friends manning the guns, watching the radar, all as you pilot a massive ship against another similar crew, is an incredible experience. The only game to really capture that besides Star Citizen in my opinion is Guns of Icarus. While that game is fantastic, it’s extremely limited in scope. Star Citizen takes that scope up to eleven, and you really don’t see much of that in the trailer. Not only that, but the trailer focuses primarily on combat. While the combat is a massive part of 2.0, and Star Citizen in general, as the developers say all the time, it’s only a small part of it. The thing that CIG has nailed time and again, and most of all in 2.0, is atmosphere. 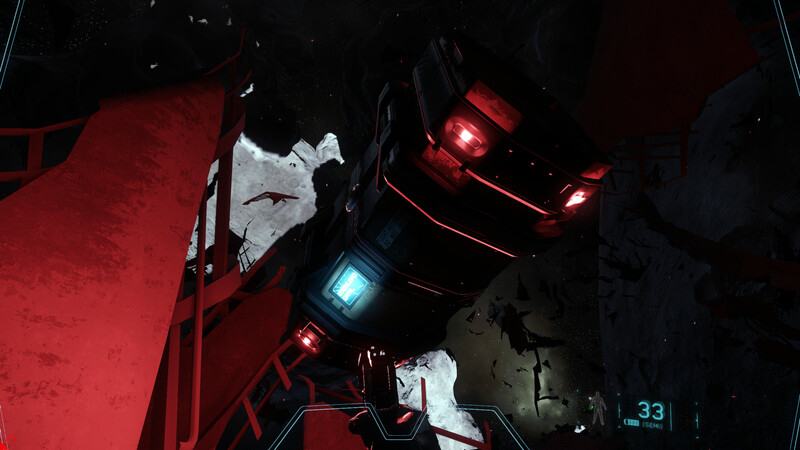 Drifting through Covalex station, seeing how it was abandoned at the drop of a hat, and listening to the audio log of a worker there as the station suddenly decompressed. Finding a distress beacon with the last words of a pilot as her ship was attacked by pirates. Answering a call for help as marauders attack a helpless disabled ship. All of these are incredible experiences that are in 2.0. And that’s just what I did alone. All of this is absent from this trailer. Showing off only the combat, it makes it feel like just another open-world sandbox game. It might have been due to the fact that CIG wanted to appeal to that “mass audience” of casual gamers, but that type of combat really doesn’t have any impact anymore. It would have had that impact ten years ago when Call of Duty was the next big thing, but not anymore. It could’ve been that they didn’t want to spoil any of those moments in the trailer and wanted people to find it for themselves, which I completely understand but I feel that they’re so necessary to conveying how truly awesome 2.0 is. Regardless of the reason, this trailer really didn’t do the game CIG is making justice. When I first saw it, it didn’t really impress me much, but I thought that was because of the fact that I was already playing this game. I showed this trailer to a friend over the weekend, and he had a sort of middling response as well, and I realized that my reaction was the same as his. I then showed him a video of someone flying through Covalex and he was as blown away as I was when I was playing it. Maybe if the trailer tried to capture these incredible moments, at least in part, the response to it might have been a lot more positive. Since some people might say that I’m just a critic ragging on a trailer made by a developer, I’m going to put my money where my mouth is and make my own trailer for 2.0. It might take me a while, since it’s difficult for me and my friends/The Relay staff to find time to play together, but expect that at some point after 2.0 hits the live server. I love this game, and I really want other people to see that too.